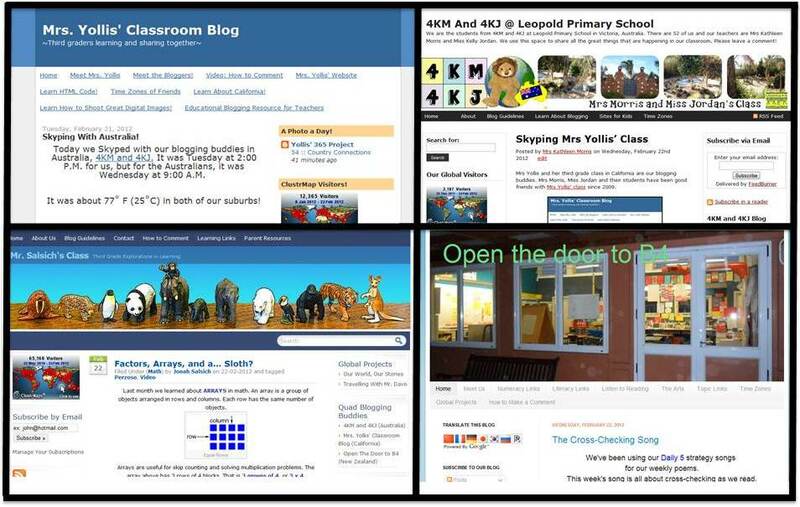 This week it is Open the Door to B4's turn to be the featured class. which means they are 6 and 7 years old. Check out what these young writers are doing! Head on over to this fabulous New Zealand blog and leave a quality comment! Be sure to say which class you are from! Our quad blogging classes for this round are: Pink Mathematics, Texas World Discoveries and another class from England. We follow 15 blogs including all three of your quad blogging classes as well as your own. Our class thinks that your blog is one of the better blogs that we follow. Anyway, it would be really cool if we could Skype you. Hope to hear from you soon. Getting feedback is important to our writers. Let us know what you liked or what you learned. 1. Write your comment in the box below. Be sure that you have proofread it for spelling, grammar, punctuation, and capitalization. Students should have a parent check it! 3. Click "Publish your Comment". You may preview your comment before publishing if you'd like. Important: All comments MUST be approved by me. Lets go to the Liberty Bell! Let’s Visit the Statue of Liberty! Let’s Visit The Grand Canyon! 100 :: It's Just an Elephant! Get Notified of New Posts! Happy 90th Birthday Martin Luther King Jr.
What IS #gmttc and How do I Particiate? Scroll Through Our Classroom Tweets! Most Influential Post: Learn How to Comment! How to Compose a Quality Comment! Mystery Skype Call With Langwitches! How to Write a Quality Comment! How do I leave a comment? Click on the red triangle under the kitty. She'll tell you! Final Project: Poetry by the Numbers! 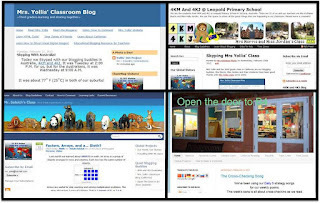 We Won an Edublog Award!